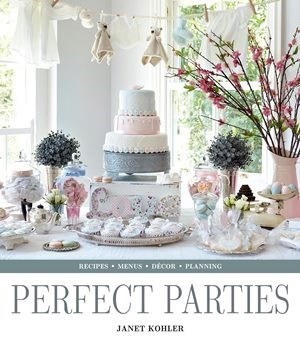 Looking for the ideal comfort food? Don’t particularly like bread and butter pudding? 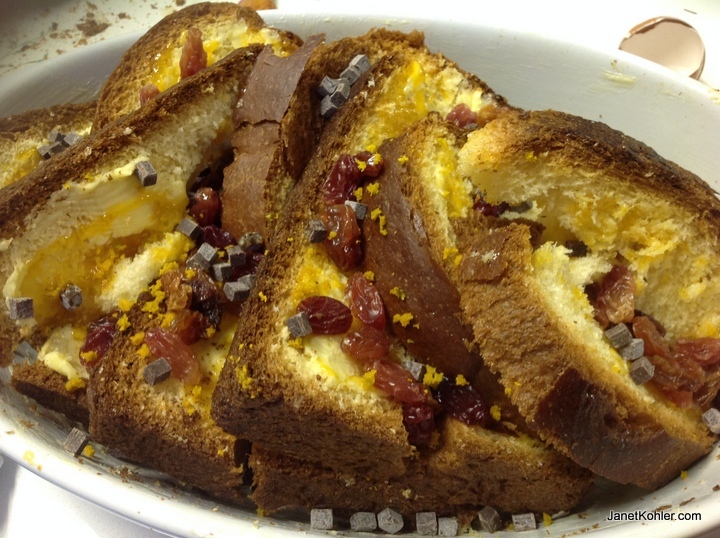 Give this recipe a try… it is a wonderful combination of chocolaty custard, fruit, orange zest and apricot but yet it isn’t over the top sweet!! 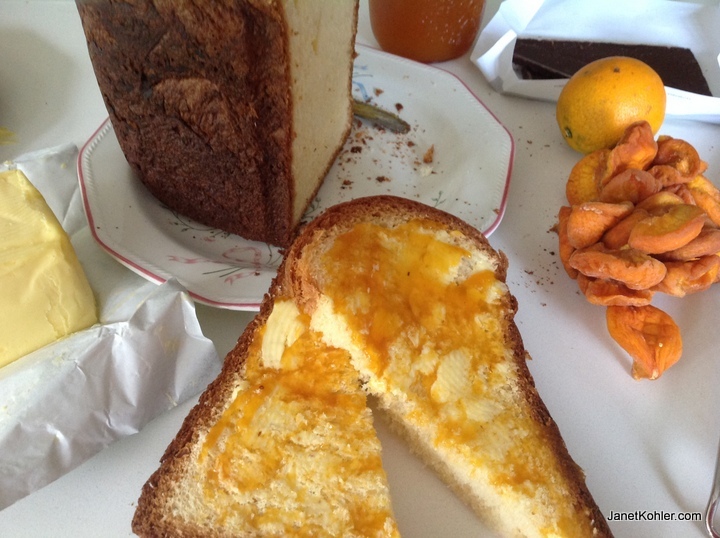 Take comfort in a warm slice………. 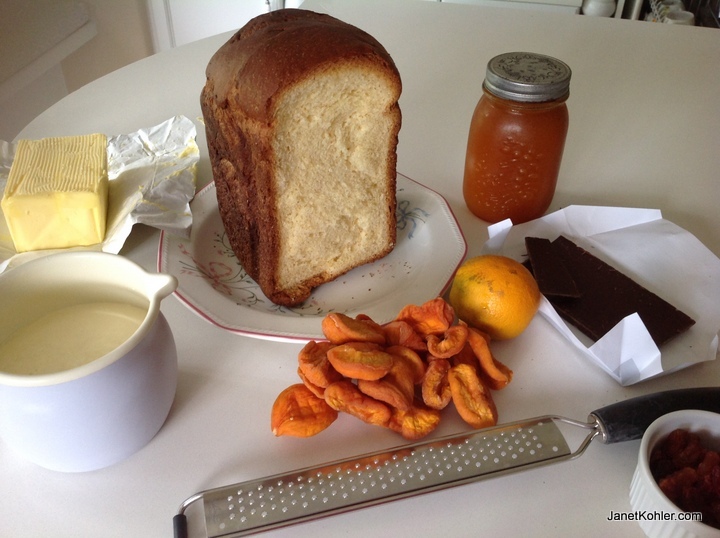 Cut slices of brioche and spread over butter and some apricot jam on each slice. Cut these diagonally in half and place in a buttered ovenproof dish. Scatter over some raisins (you could soak these in orange juice or sherry/brandy for extra flavour) and some chocolate chips (don’t overdo the latter). Add chopped apricots if desired. Heat the cream, milk and sugar together until just before scalding point and stir until the sugar has just melted. 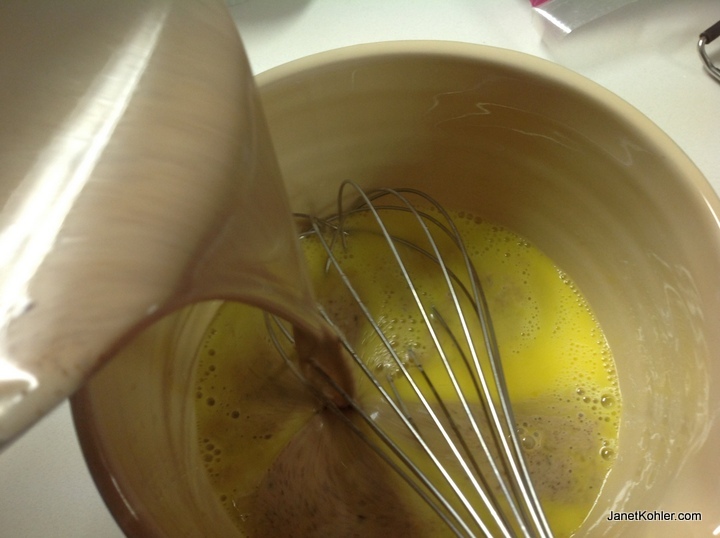 Pour this mixture over the finely chopped chocolate and stir until the chocolate melts. 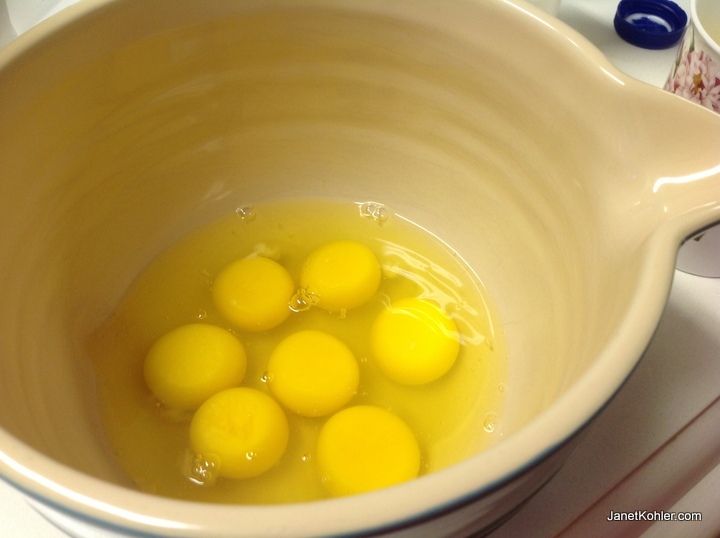 Whisk the eggs and yolks till lighter and creamy and now pour over the hot custard mixture, whisking constantly as you do so. 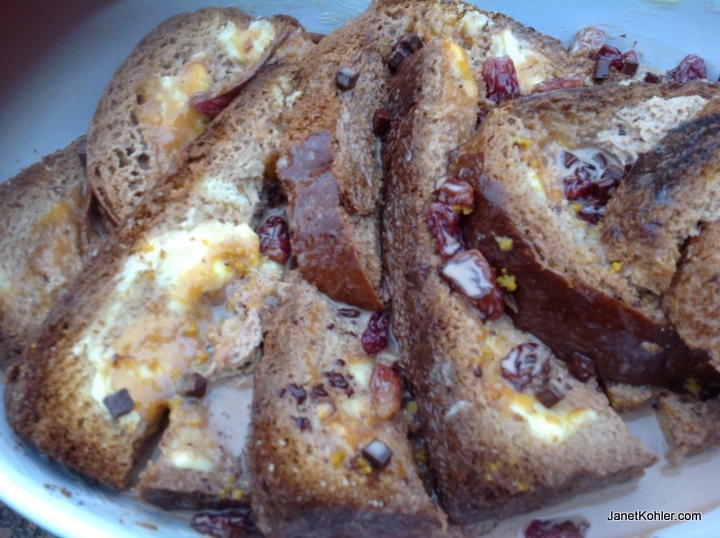 pour this chocolate and egg custard mixture over the slices of bread/brioche (use a sieve to remove any lumps). Allow the mixture to soak into the bread for about 15 minutes prior to baking. Bake in a water bath at 170 c for about 45-60 minutes until set and golden brown. You may perhaps be needing slightly more liquid depending on the type of bread and if it is extra absorbent.